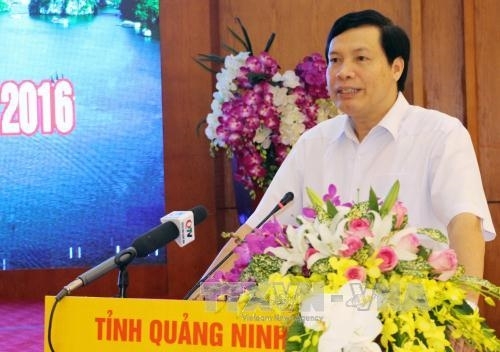 QUẢNG NINH – The northern Quảng Ninh Province will continue to take numerous measures to facilitate local enterprises, chairman of the provincial People’s Committee Nguyễn Đức Long said at a conference yesterday. 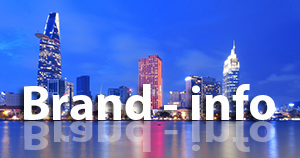 The conference was attended by representatives of about 500 enterprises. Administrative reform and establishment of the Investment Promotion Agency (IPA) and the e-government system at all levels are among the efforts being taken to improve the business climate and enhance the competitiveness of local enterprises. The local authorities also asked sectors and localities at all levels to cut meeting time by 30 per cent, and focus instead on conducting more dialogues with enterprises to end their difficulties. Quảng Ninh launched on July 1 online public services for conducting 509 procedures of provincial-level departments and sectors, and issuing digital certificates for settling administrative affairs and transferring documents among administrative units. Today, all administrative documents are being transferred online among agencies at all levels. President of Quảng Ninh’s Association of Enterprises Phạm Văn Thể spoke highly of the local authorities’ efforts to help local enterprises, saying that this was crucial for boosting local business development, thus contributing to the province’s socio-economic development. 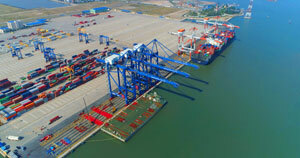 In the first eight months of this year, the province registered 820 new firms with a total capital of VNĐ5.61 trillion (US$250.45 million), up 18 per cent from the same period last year.